Where would the U.S. be without our nonprofit sector? We shudder to think. 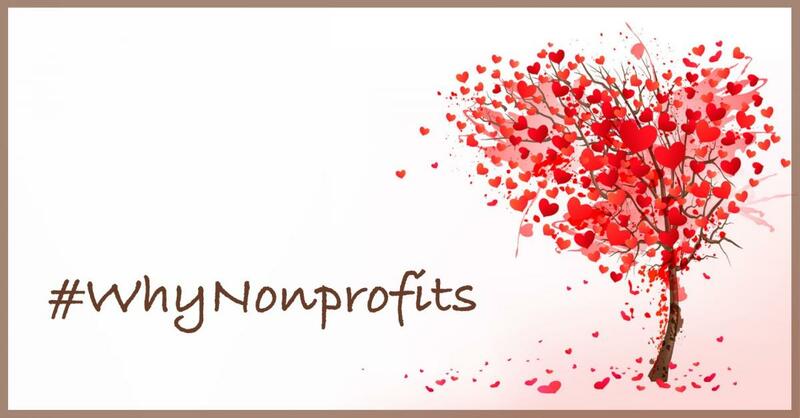 We asked you why your favorite nonprofit is so vital to your community and were answered with a steady stream of moving and inspiring responses. We heard from organizations confronting poverty, incarceration, mental health issues, grief, disabilities, and illness. We heard from animal lovers, child advocates, veteran advocates, and civil rights defenders. While the news drops one discouraging story after another, #WhyNonprofits reminded us of all the people fighting for good across the nation every day. Thank you to everyone who participated! Prize: A one year, unlimited subscription at NationalNonprofits.org (valued at $4,999). Super Stars Literacy's mission is to provide extended learning time intervention services to under-performing K-2nd grade students, helping them develop the literacy and social skills that are the foundation for future learning. To claim your prize email us at [email protected]. Winners also have the option to gift their credits to another nonprofit organization. Thank you to all the participants and thank you to the 14 million people that work at nonprofit organizations in the US. We greatly appreciate these courageous, brave, dedicated, passionate and wonderful people that make helping others their careers. We salute you and thank you!